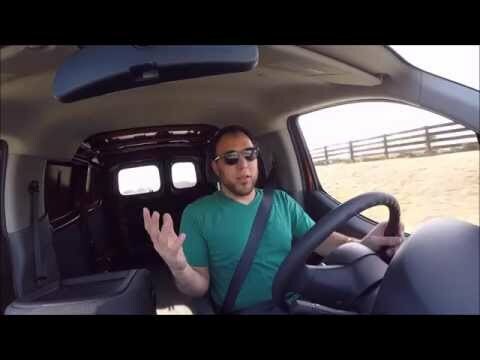 The 2015 Nissan NV200 is a city-friendly cargo van that hauls an impressive amount of goods yet has the easy driving manners and efficiency of a sedan. Slotting below the Nissan NV, the NV200 is part of a wave of new compact vans that includes the new and more powerful Ram ProMaster City and revamped Ford Transit Connect. Nissan nv200 - the little work van that could. It's a great car that is very useful, low gas usage. Lacks stability and easily affected by weather conditions.